The monthly average expense for Bickford of Alpharetta is estimated to be $5,042. The Alpharetta estimate for the same type of care is around $4,055. The average expense in the State of Georgia is approximately $3,063, which is below the national estimate of $4,288. 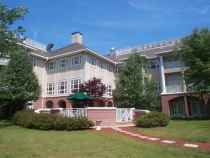 Situated within Alpharetta, Georgia, Bickford of Alpharetta provides senior care in a well-maintained facility for eldery individuals. The neighborhood around this community is a mostly upscale area, with a median household income of $105,468. It is heavily populated, with roughly 64,359 residents in the zip code. They are located close to plenty of local amenities, such as worship services, retail shopping, and healthcare services. They are just 3.3 miles from North Fulton Regional Hospital. There are 8 drug stores within a mile of the community. Additionally, there are 20 churches within 4 miles, including North Point Community Church, Alpharetta Presbyterian Church, First United Methodist Church, and St James United Meth Chr. 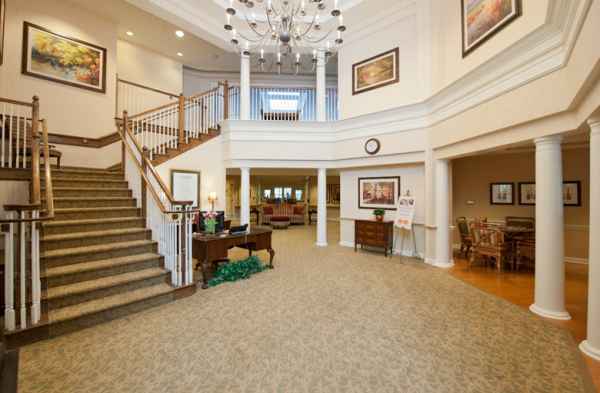 Bickford of Alpharetta offers both assisted living and memory care. They are a great fit for seniors who are mobile but may need assistance with completing common tasks like personal hygiene, meal preparation, and housekeeping. 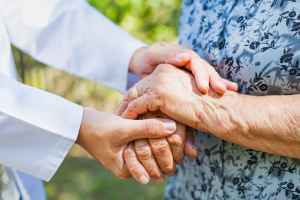 They can also provide for seniors who are at any level of Alzheimer's and who have difficulty with common tasks, and who require special care on a routine basis. 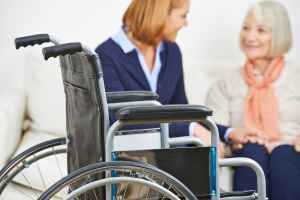 This provider features assorted health services such as physical therapy, medication support, nurses on staff, help with personal care, and occupational therapy. 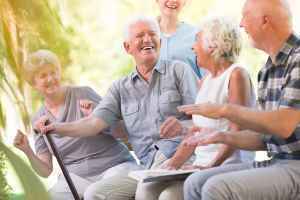 Additionally, they offer a selection of social activities like arts and crafts , yoga, bingo, daily exercise routines, and general social interactions. They also offer different dining choices that include low salt options, vegan and vegetarian options, and Kosher options.